Beautiful name for this beautiful mushroom, which i came across today in the forest near the children’s farm. Autumn has arrived! 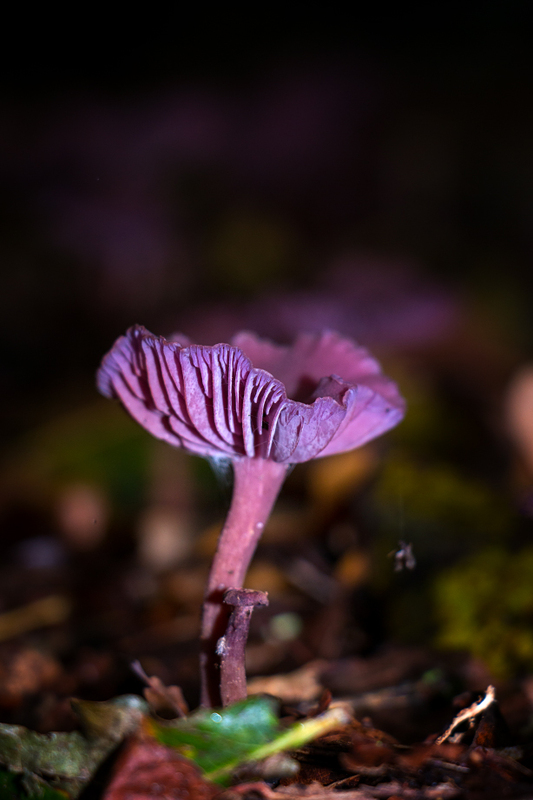 Categories: Nature | Tags: Amethyst deceiver, Announcement, Autumn, Beautiful, Blog, Bright, Children's Farm, Close-up, Colors, Flash, Floor, Forest, Macro, Mushroom, Nature, Photography, Purple, Vertical, Weekend | Permalink. 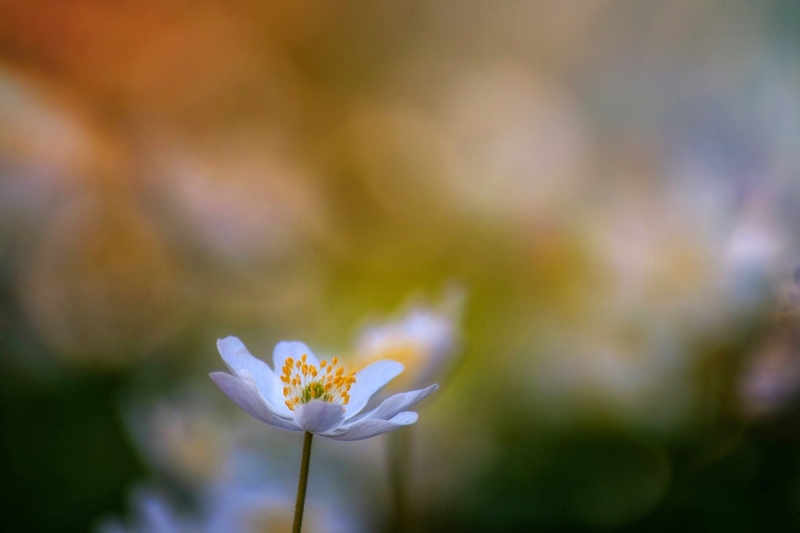 Categories: Nature, Photographs | Tags: Beautiful, Bokeh, Children's Farm, Close-up, Floor, Flower, Flowers, Forest, Macro, Nature, Nice, Photography, Plants, Sight, Spring, Telelens, Warm, Weather, White, Wood Anemone | Permalink. 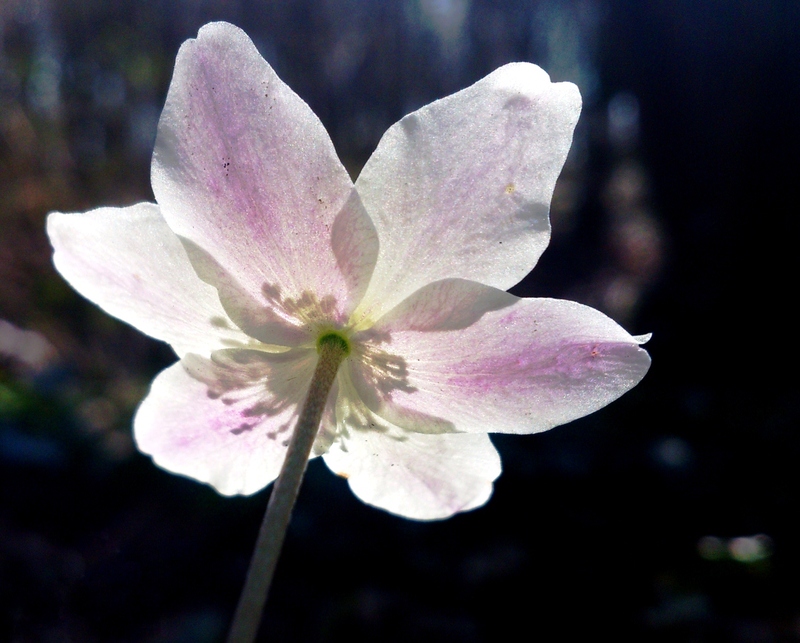 For what can withstand the stillness? 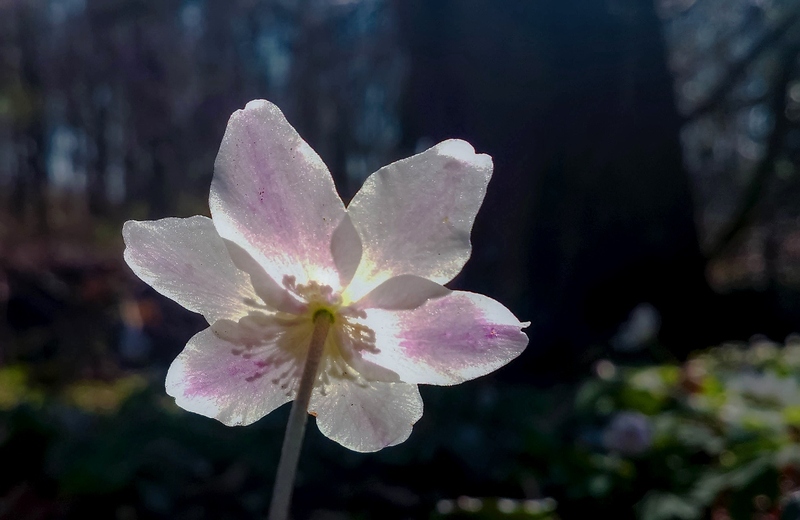 Categories: Photographs | Tags: Anemone, Beauty, Branch, Dance, Day, End, Floor, Forest, Heart, Landscape, Light, Nature, Photography, Poem, Poetry, Shade, Spring, Stillness, Sunlight, Trees, Trunk, Warmth, Wood | Permalink. This image was taken by my father or mother (not sure lol) while they were away with friends in the area around the city of Utrecht. My part in this image? I only straightened the image and fixed the colors as the church was a bit yellow. Glad to see my parents make lovely images with the new camera too! 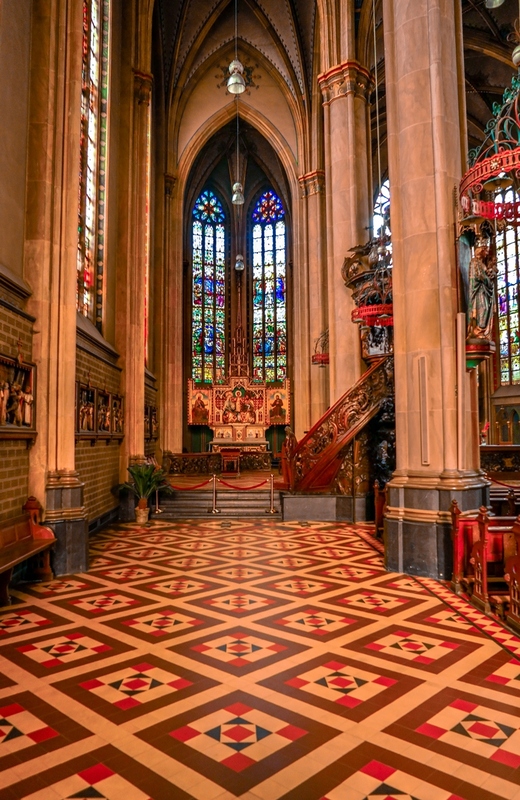 Categories: Netherlands | Tags: Architecture, Basilica, Beautiful, Christian, Church, Details, Floor, Glass, IJsselstein, Interior, Line, Netherlands, Parents, Photography, Saint Nicoas, Symmetry, Talent, Utrecht | Permalink. Portrait from Pooh lying on the ground. Saturated the eye a bit and desaturated the rest of the image. Looking into a cat’s face is always intruiging.. 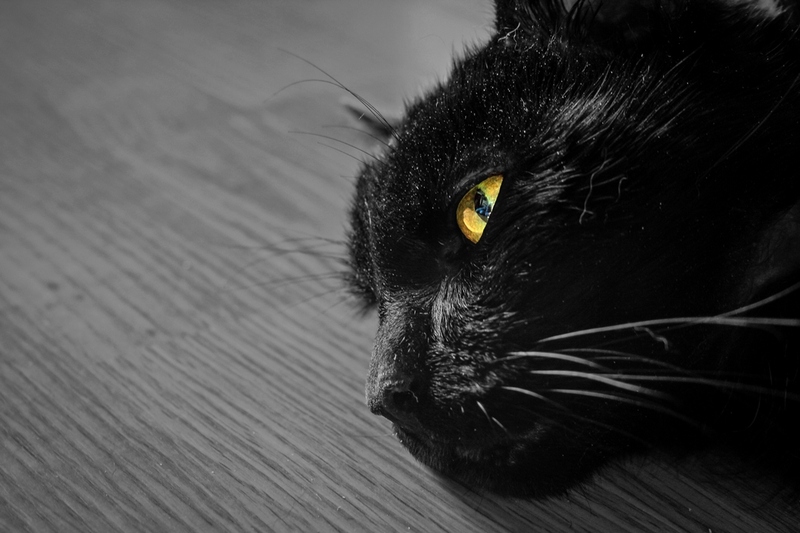 Categories: Nature | Tags: Animals, Black, Black Cat, Cats, Caturday, Eye, Floor, Friend, Hair, Home, Intruiging, Lines, Look, Nature, Pet, Photography, Pooh, Saturation, Saturday, Wood | Permalink. 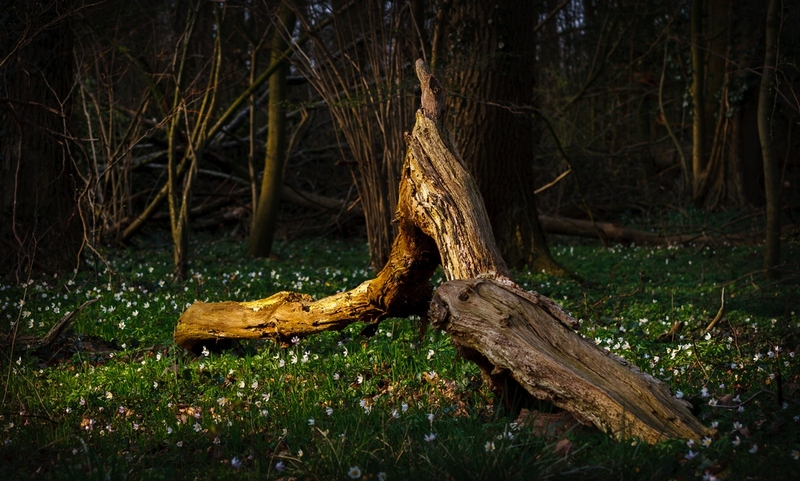 Categories: Nature | Tags: Carpenters, Carpet, Edit, Floor, Forest, forest softening carpenters, Fsc, Light, Nature, Netherlands, Non-Profit, Photography, Pink, Poetry, Soft, White | Permalink. 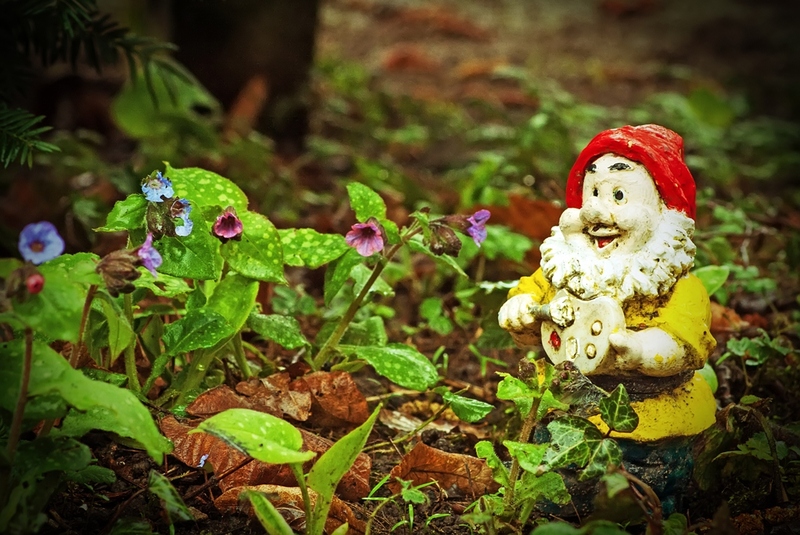 Categories: Netherlands | Tags: Children's Farm, Closeup, Dwarf, Floor, Flowers, Forest, Lungwort, Macro, Music, Nature, Playing, Vignetting | Permalink. 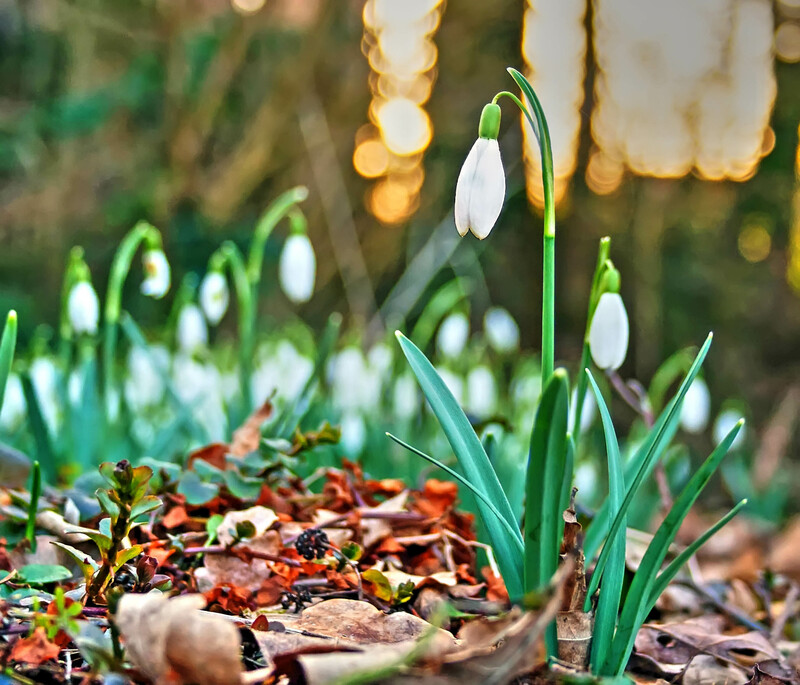 Categories: Nature | Tags: Bokeh, Children's Farm, Floor, Flowers, Forest, Ground, Late, Nature, Netherlands, Photography, Snowdrops, Sunlight | Permalink. 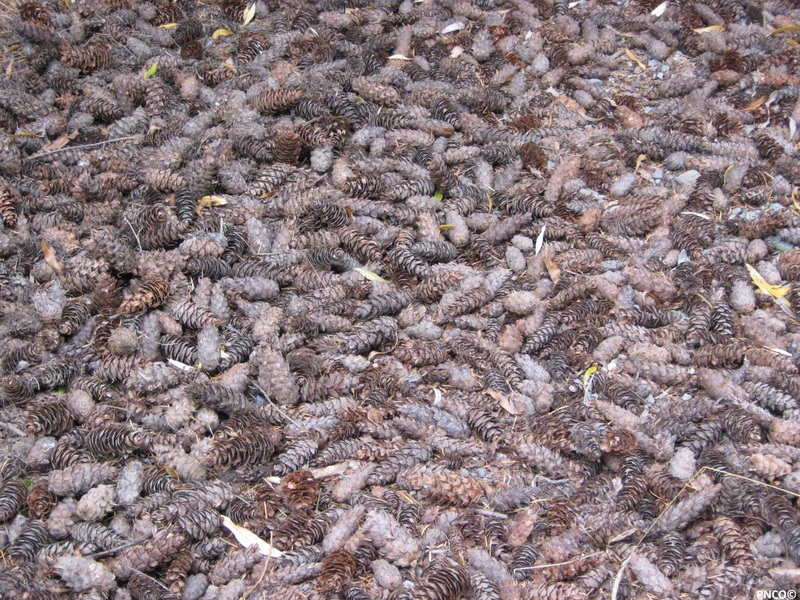 Photograph taken near Lake Tekapo.. a forest floor full of pinecones.. marvellous and strange sight! Categories: Nature, New Zealand | Tags: Floor, Forest, Lake Tekapo, Photography, Pinecone, PNCO | Permalink. © Pieter Navis, PNCO 2017. Unauthorized use and/or duplication of this material without express and written permission from this site’s author and/or owner is strictly prohibited. Excerpts and links may be used, provided that full and clear credit is given to Pieter Navis and PNCO with appropriate and specific direction to the original content.